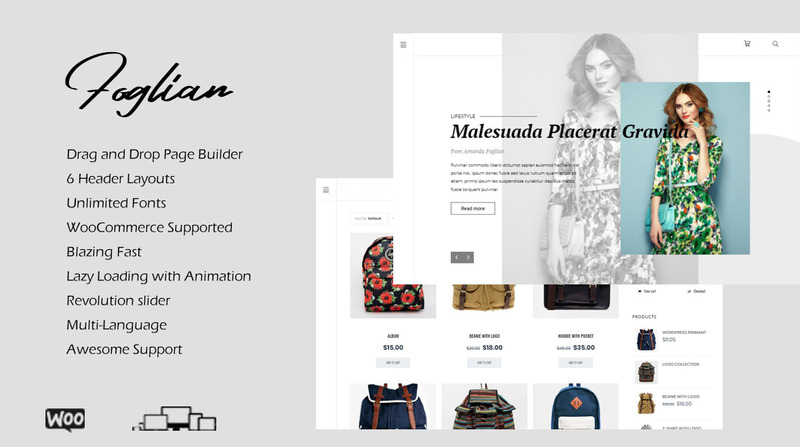 Foglian is a minimal, clean and responsive WordPress blog theme, ready to impress your every audience. This theme is perfect if you want to start a blog and focus more on writing captivating articles. The theme comes with a minimal, lovely design and a powerful panel that can help you control every pixel of your site. 1-click-demo-import is supported by the theme. In just a few minutes, your site will be ready with exactly the same layout with the demo. All you need to do is just replace sample content with yours to get started.